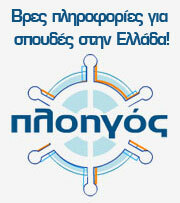 EOPPEP operates under the supervision of the Minister of Education, Research and Religious Affairs and is seated in Athens. It has derived from the amalgamation of three national bodies, all under the supervision of the same Ministry: the National Centre for the Accreditation of Lifelong Learning Providers (EKEPIS), the National Organisation for the Certification of Qualifications (EOPP) & the National Centre for Vocational Guidance (EKEP). 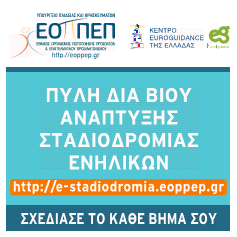 The newly established national authority, the National Organisation for the Certification of Qualifications and Vocational Guidance (EOPPEP), corresponds to the pressing need of creating and maintaining a holistic and interrelated policy framework for the development of lifelong learning and certification of qualifications in Greece, linking with the open market and responding to the needs of the citizens, a central issue in EU policy. Our mission is geared towards linking VET with labour market needs, upgrading people’s occupational qualifications, reinforcing their employment perspectives and strengthening social cohesion. 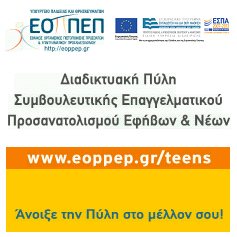 EOPPEP develops and implements comprehensive national systems for the accreditation of non-formal & informal learning and provides scientific and technical support in designing and implementing the vocational guidance national policy, as well as the provision of such services in Greece. vocational guidance & counseling services: viable services & tools for supporting citizens of every age, as well as educational information tools according to the latest ICT applications. For information on EOPPEP and a brief description of its main fields of activity and responsibility, click on the respective area in the main menu.